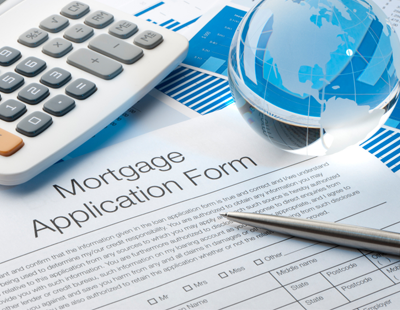 Kensington Mortgages has cut rates across its buy-to-let mortgage range by up to 0.4%. Rates on two-year fixed rate products now start at 2.54%, while five-year fixed rate products are available from 3.64% - both at 70% loan-to-value (LTV). 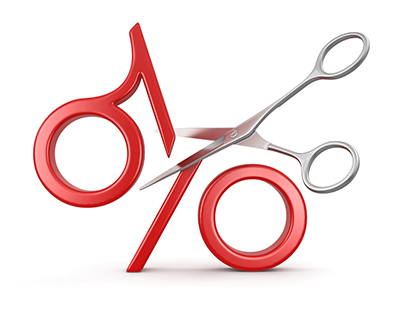 Rates on 75% LTV deals have also been cut, and now start at 2.69% and 3.79% respectively. Meanwhile, a two-year fix at 80% LTV now starts at 3.24% and 4.09% for five-year - a reduction of 0.25%. Cuts up to 0.4% have also been applied to Kensington’s houses of multiple occupation and multi-purpose blocks buy-to-let range available across purchase and remortgage. 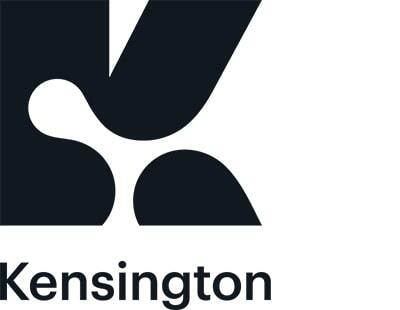 As part of this latest update, Kensington has also launched a new combined £250 cashback and free valuation, to sit alongside its current free legals and free valuation. This new offer is available on the residential and buy-to-let including limited company remortgages. Craig McKinlay, new business director, Kensington Mortgages, commented: “The private rental sector is a vital part of our housing market. 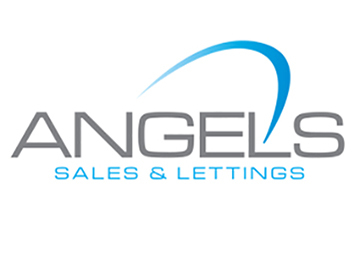 We’re always keen to empower landlords across the UK by increasing the options available to them.